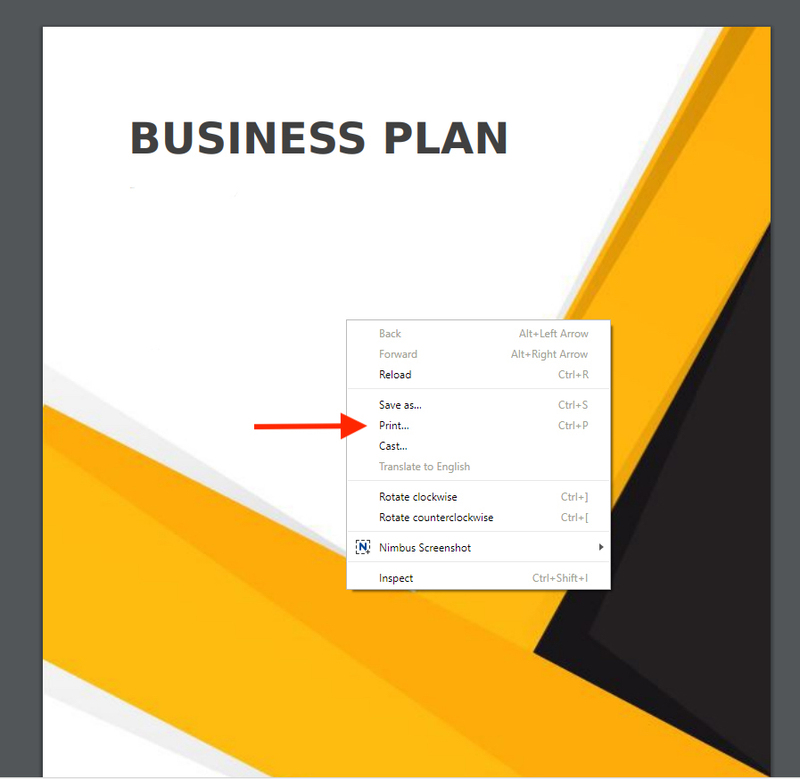 How do I print my business plan? 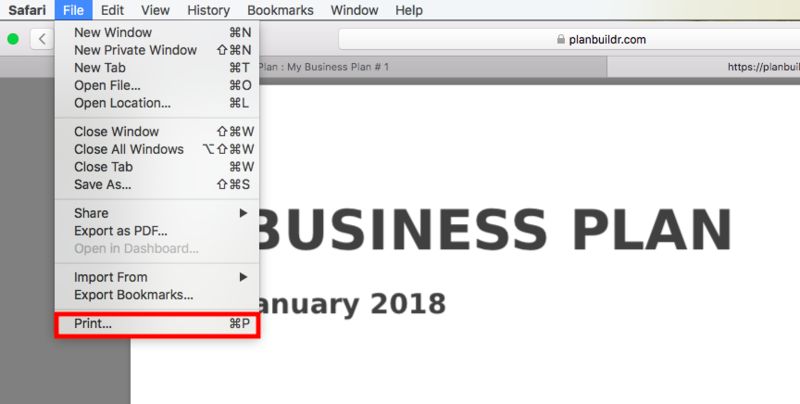 Step 2: Once in your plan, click on "Print and Download" at the bottom of the left navigation. 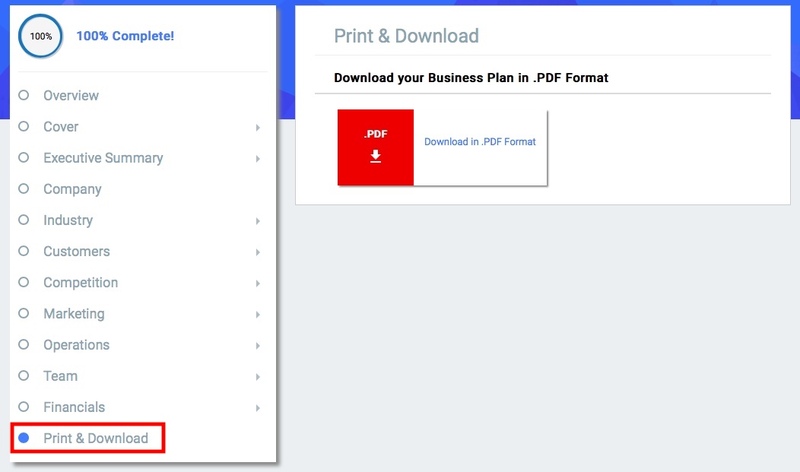 Step 3: Click "Download in .PDF format"
Chrome, Edge, Internet Explorer and Firefox users - Right click and select "print"